Holocaust Memorial Day takes place this Sunday. The day, chosen as it is the anniversary of the the liberation of Auschwitz-Birkenau, remembers the six million Jews murdered during the Holocaust and subsequent genocides in Cambodia, Rwanda, Bosnia and Darfur. 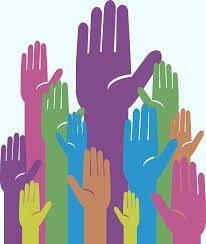 The 3Generate manifesto has been published. This was created from feedback gathered across all age streams at 3Generate, the Methodist young people’s event held last November. Copies of the manifesto and posters are available online. In JPIT’s latest blog on creating a ‘welcoming environment‘ Bethan Laughlin writes about her experience of spending a week in Calais working with two organisations, Help Refugees and the Refugee Community Kitchen. The Thy Kingdom Come team are looking for locations to hold Inspire and Equip training events. These are to support church leaders and organisers as they prepare to take part in Thy Kingdom Come 2019. A number of vacancies are available around the Connexion. You can find the full list of roles on the Methodist Church website. Vacancies include outreach work, safeguarding, administration and new positions as the Project Director and Research Director at Englesea Brook Chapel and Museum. Wesley House, Cambridge is offering a course of in-depth teaching and personal development for preachers and worship leaders. The three-day course, with Graham McFarlane and Julie Lunn, takes place 15-17 April. 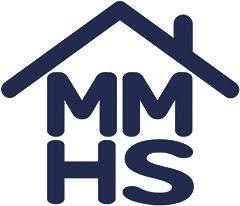 The Methodist Ministers’ Housing Society is seeking an Operations Director to develop their operational activities. 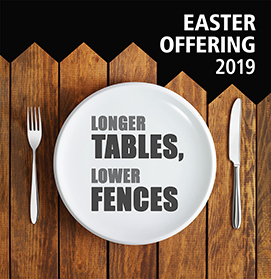 This year’s Easter Offering service ‘Longer tables, lower fences’ features stories of shared hospitality across the world. It encourages us to consider how we might build longer tables, rather than higher fences. Remona Aly explores symbolic, mythological, scientific and religious concepts of motherhood. Sara Mohr-Pietsch introduces this week’s selection of irresistible music for voices. including Franck’s Panis Angelicus, a setting for women’s voices by Saint-Saens, Byzantine Chant and Robert Carver’s motet O Bone Jesu. Amica Dall and Giles Smith use the contemporary craft movement to look at people’s changing relationship with labour, value and the material world. Lucy Worsley shows how the history of the American Civil War has been retold over time, in movies, books and speeches, to promote freedom and equality but also hatred and division. Compelling personal testimonies of the remaining Holocaust survivors living in Britain, all of whom were children during their incarceration in the concentration camps. Documentary telling the stories of the battles to keep the European Union together, with contributions by presidents, prime ministers and their closest advisers. Last Sunday, 20 January, marked the 350th anniversary of the birth of Susanna Wesley. 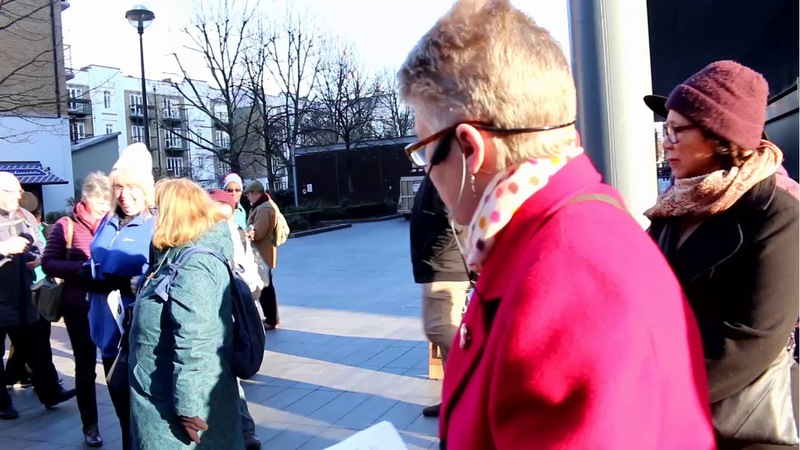 The short video below follows the ‘Birth to Burial’ pilgrimage that set off from Wesley’s Chapel in London. 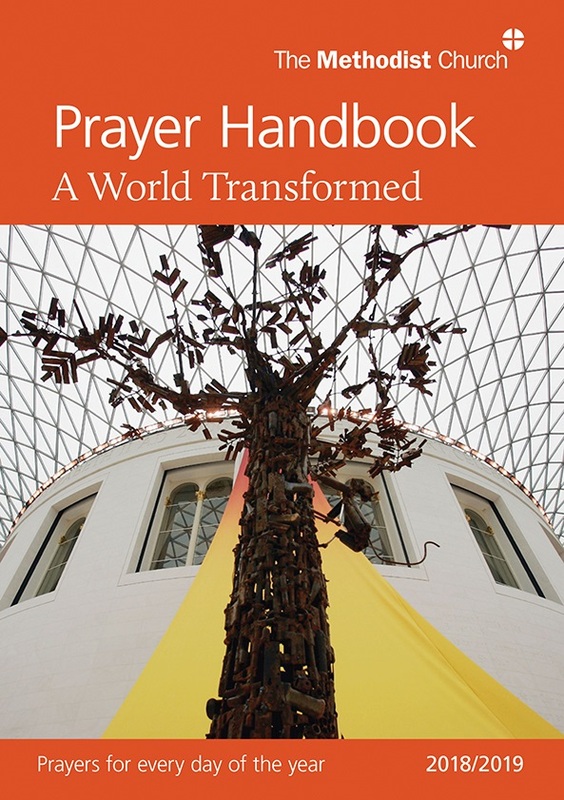 In the coming week, the 2018/2019 Methodist Prayer Handbook, A World Transformed, encourages us to pray with Christians in Europe as well as Britain and Ireland. The theme for next week’s A Word in Time Bible studies is ‘Of the House of David’. Order your Prayer Handbook here.